Saturday 23 April is World Book Day, a day that has been marked globally since 1995. UNESCO inaugurated this celebration to promote 'the most powerful element of dissemination of knowledge and the most effective means of its conservation'. 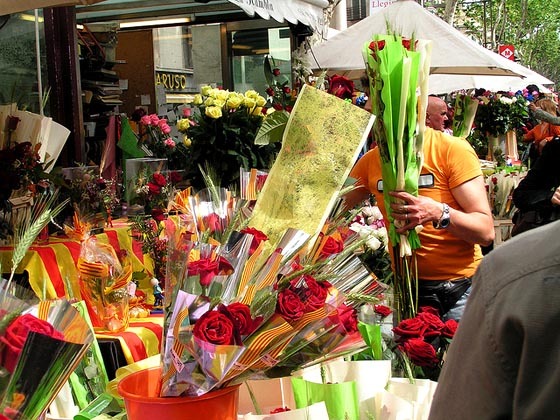 The date coincides with the death of Miguel de Cervantes and William Shakespeare in 1616, but also with the Catalan feast day of Sant Jordi (St George). 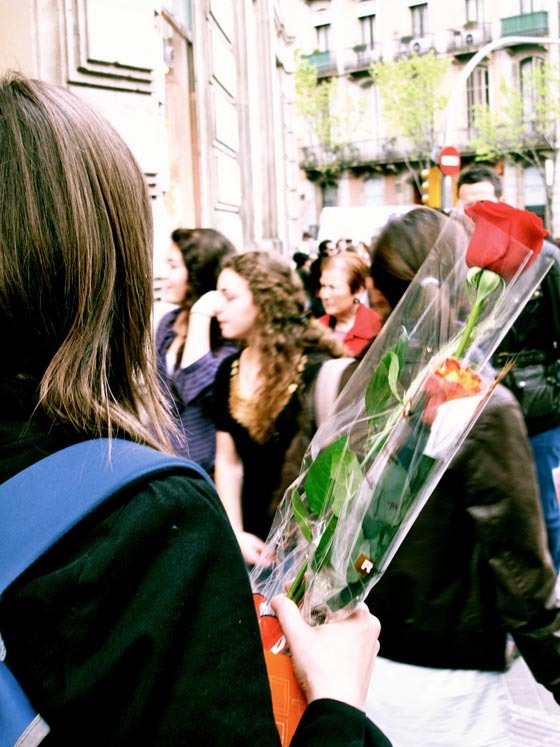 In fact, the idea for World Book Day originated in Catalonia, where on St George's day is is customary to give a book and a rose to loved ones. 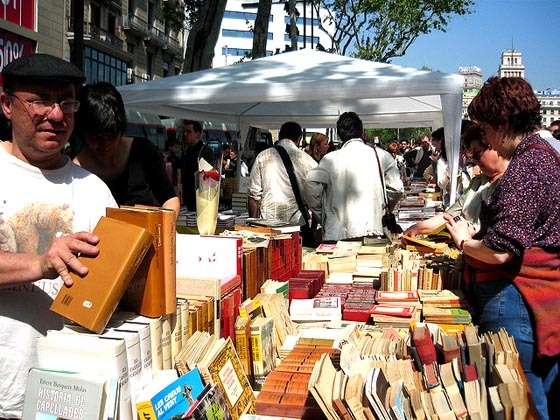 This Saturday, like every year, Catalans will fill the streets to visit stalls selling books and roses. The 23 April is therefore a great day to give someone a good book. And since we want to join in, until 30 April will be giving away a free exclusive GG bag with each purchase on our website. Don't miss out!